Grass trimmers and brushcutters are the perfect choice for a variety of tasks around the garden. 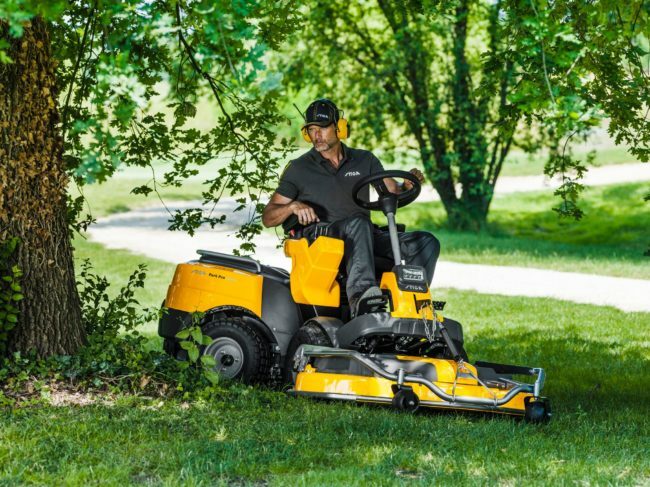 Whether you have a compact area of thick vegetation, rough grass, weeds, or just want to keep your edges neat and trim, these ergonomic, well-balanced tools offer maximum comfort and efficiency. 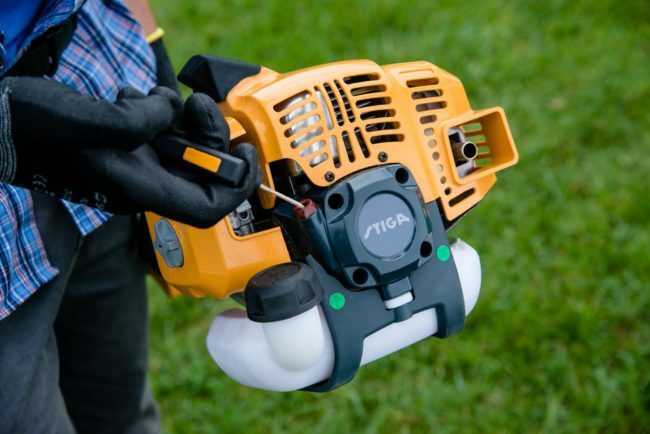 We’re sure you’ll find a brush cutter or grass trimmer to meet your needs. The STIGA Park front mowers are the pioneers of the mulching technology applied on a ride-on machine: recommended for medium and large-sized lawns where manoeuvrability and accessibility are desirable. Standing out for their unique articulated steering, they are flexible and easy to drive around trees and plants. Copyright © 2019 Witney Mowers | Theme by SiteOrigin.